This Place We Know is just round the corner and we’ve got some exciting casting news for you. Here’s the full casting for the festival. 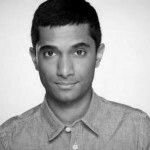 Danny Ashok’s theatre credits include Disgraced here at the Bush Theatre in 2013, he later reprised his role in the Broadway production. Films include: Love Actually, Four Lions, Perfume, The Wasp & The Caterpillar. 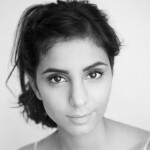 Anjli Mohindra’s screen work includes Dark Heart, My Jihad, Cucumber. Theatre includes David Hare’s Behind The Beautiful Forevers and DARA (National Theatre) and Teddy Ferrara (Donmar Warehouse). 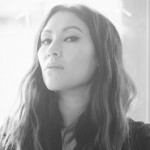 Kate Maravan is an actress, writer and teacher. Theatre includes Opening Skinners Box (Improbable) Four Minutes, Twelve Seconds (Trafalgar Studios and Hampstead Theatre). TV includes The Coroner, New Tricks, Miranda, The Politician’s husband, Lip Service, Lewis, Whitechapel. 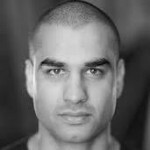 Waj Ali’s theatre credits include: Nahda – 4 Visions of a Arab Awakening (Bush), Clothes Swap Theatre Party (Derby Theatre), Suffering in Sirens (Greenwich Theatre), A is for Ali (Old Red Lion). TV credits include: Tyrant, Da Vincis Demons . Film credits include: RED 2, Good People, 90 Minutes, The Chop. 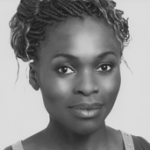 Rakie Ayola’s theatre includes King Lear (The Royal Exchange Theatre), Crave (Sheffield Crucible), The Curious Incident of the Dog in the Night-Time (National Theatre at The Apollo), The Winter’s Tale (RSC/National tour), Welcome to Thebes (National Theatre), Twelfth Night (Bristol Old Vic Theatre). Television includes No Offence, Vera, Code of a Killer, Midsomer Murders, Under Milk Wood, Black Mirror. 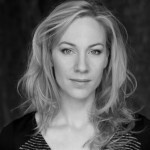 Eleanor Matsurra’s theatre credits includes Here We Go (National Theatre), Bull (Sheffield Theatre/New York), The Changeling (Young Vic), Danton’s Death (National Theatre), Enron (Chichester/Royal Court Theatre/West End), Stovepipe (High Tide/The Bush/National Theatre) and Coriolanus (RSC). Films include Justice League, Wonder Woman, 101 Year Old Man, Burn Burn Burn, The Lady In The Van. 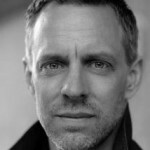 Trevor White’s theatre credits includes Long Day’s Journey Into Night (West End), Henry IV, Parts I & II, Coriolanus (RSC), The Machine (Donmar & NY), Red Bud, Enron, Aunt Dan & Lemon (all Royal Court), Macbeth (Regent’s Park), Purple Heart (Gate) and Upcoming: Thebes Land (Arcola). Film includes The Dark Knight Rises, Jason Bourne, World War Z, A Summer In Genova, Burton & Taylor, The Whistleblower, Die Another Day. 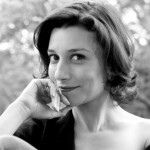 Agni Scott‘s theatre credits include The Odyssey (Bristol Old Vic/ Liverpool Everyman), The Importance of Being Earnest (New Repertory Theatre, Boston), Pericles (NJ Shakespeare Festival), Electra (Hartford Stage Company), Hypsipile (Greek Institute in Boston), La Fenix (Raw Space, NYC) and Orestia (National Theatre of Cyprus). Films include Bridget Jones’ Baby, Young Messiah, Opa!, The Hamburg Cell, and Akamas. 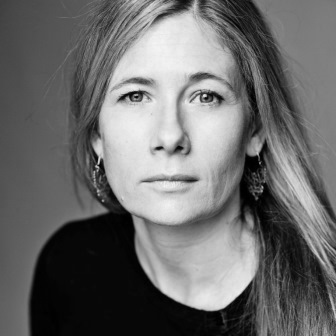 Jeany Spark’s theatre credits include Waste (Almeida), A Voyage Round My Father (Salisbury Playhouse), Moscow Live (High Tide Festival) and Cafe Red (Trafalgar Studios). TV includes Wallander, Jericho, The Interceptor, Sherlock, Man Down, Da Vinci’s Demons, The Line of Duty and Black Mirror. Radio includes It Came In With a Lass, Tuesday’s Child, The Statistical Probability of Love at First Sight, and Silk: The Clerks’ Room (all BBC Radio Drama). 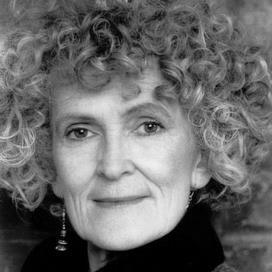 Paola Dionisotti‘s theatre credits include various seasons at the Royal Shakespeare Company and the National Theatre,Two Sisters (New Vic), Apologia (Bush Theatre), On Religion (Europalia), Jenufa (Arcola Theatre), Mrs Warren’s Profession (Royal Lyceum Theatre & Nottingham Playhouse), Ghosts (Royal Lyceum Theatre), Further Than the Furthest Thing (Tron Theatre/National Theatre). 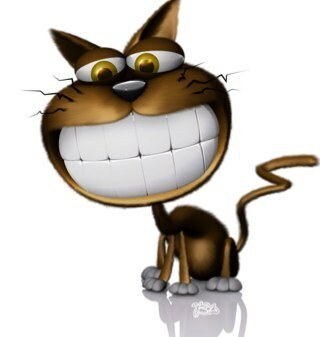 TV includes Holby City, Game of Thrones, Midsomer Murders, Ashes to Ashes, Peak Practice, Just William and House of Elliot. Film includes Loves Brother, Come and Go, Intimacy, The Titchbourne Claimant, Vigo, A Passion for Life, Les Miserables. This Place We Know takes place 26 Sep – 15 Oct. For more info and to book tickets click here.